← Did I Mention My Invention Convention? Hysterical, but exceptionally well thought out. 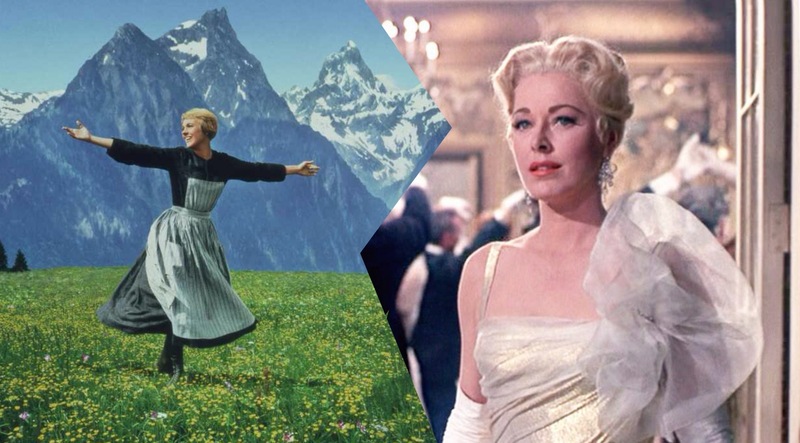 HAPPY BIRTHDAY SOUND OF MUSIC! Oh you ARE gonna be a fave person of mine. I don’t have a sister but I replayed the LP (so glad you used that term!) of SOM over and over until my mother told me to go outside and get some fresh air and exercise! Hysterical! From the interviews I’ve read, Andrews and Plummer would love this! funny post about one of my favourite movies! Reblogged this on My Quick Post. 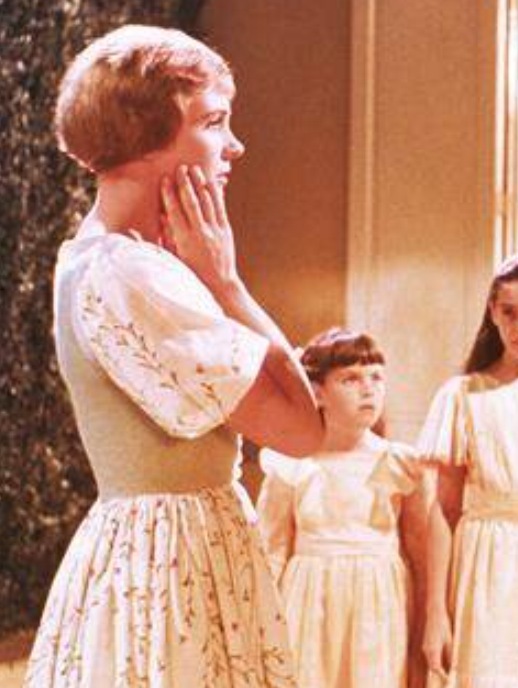 I so had the hots for captain Von Trapp when I was little. Still do. I have to vote for the Frauline, though, cause she keeps the kids entertained while I go about my von trappy day. You can’t put a price on that. Brings back memories from old times. Hopefully not unpleasant ones! Thanks for stopping in. The good old days, you know? Nice of you to take the time to comment, thank you! Aw, thanks so much! I just realized it was their 50th anniversary and decided to do a little something – – came out kind of crazy though! Awe come on “Obsessed with puppets. Which means she THINKS she can pull my strings.” I think it’s a safe bet she could definitely pull his strings…he’s a guy!! 🙂 Funny post and so timely. Thanks Steph! I know – – I realized after I wrote this that they just celebrated their 50th year. Wow….where does it all go? I know, I know, don’t remind me. Yeah I saw something on some program (I’ve really got to work on my listening skills) talking about the 50th anniversary this year – unbelieveable. Magnificent. Humor with just the slightest touch of lechery. Right up my alley. Ha, lechery always adds to the fun, eh? Thanks so much for taking the time here! LOL… he definitely knew how to pick the right one. I remember being fascinated years later seeing the Baroness, or rather, Eleanor Parker on the Love Boat years later. Love love love that movie. Really? That happened to me several times with you so it’s my comeuppance ! I have missed our fave line syncing game too. Another brilliant piece. It’s the behind the scenes things that sheds light on the whole thing. You by the way are certainly MY favorite thing. 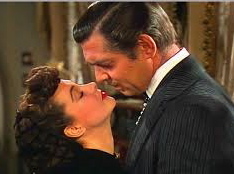 Certainly looks like he made the right choice and likely not to be gone with the wind. I’d say Scarlet got of easy in your comparison. You are course have no comparison, second to nun. aahh, that was my fave line of his. Gotta love Max. Thank you. Have a terrific wknd! YOU are one of my favourite things, LMM. Reading your blog is a habit I could never drop – you’re second to nun. la’ la’ la’ . . . I did NOT forget. I was simply awaiting you chiming in and completing me. Thank you! Then we have done our job. You know, I had no clue they just had their 50th anniversary when I wrote this! I must have just been channeling Christopher Plummer. But now I’m reading more and you’re right! Wow. It’s very disillusioning, isn’t it? So that EXACT dress?? It’s stunning my dear, my female dear…. 😉 You’ll floor everyone! And thank you for helping maintain any awesomeness around these parts!! Still the best movie ever !!! Beware the head tilt, Captain. Beware! I bet all your curtains look like dresses too. Ha – – we’re soooooo alike … we just need to dress like twinsies and sing “We go to together” from Grease. You DO know that song, right? Thanks for commenting! But of course! Who doesn’t know that song? Hah! Thanks for writing! p.s. Very much approve of your use of word twinsies! Haven’t heard that in years. It’s like finally someone is speaking my language around here! I know “Beauty School Dropout”. Does that count? 2nd choice…SomeoneElsa! HAHA!! (Don’t let the producers of Frozen hear you say that!) You’re such fun….I am lucky to have you as a reader! Getting you going is ALWAYS the goal, Sir Ralph. Thanks for stopping in today with your great wit and charm. Do the stuff that buys me beer. Ray the guy who gives me beer. Me the guy who drinks the beer. Fa a long long way to go for beer. So I’ll drink the beer. La and sing about the beer. Te the stuff that is not beer. And that brings us back to Do the stuff that buys me more beer. Thank you, Homer Simpson for this song of genius. What a loverly post, my fair lady Ms.M…positively divine! Sound of Music? I prefer Mozart Balls. It’s almost Passover. Mozart Balls is a great parody for me to serve. Thanks. ps. how do you not know this movie? I know what the movie is. I’m just too young to have wanted to sit through it.